This way to the jobs board! 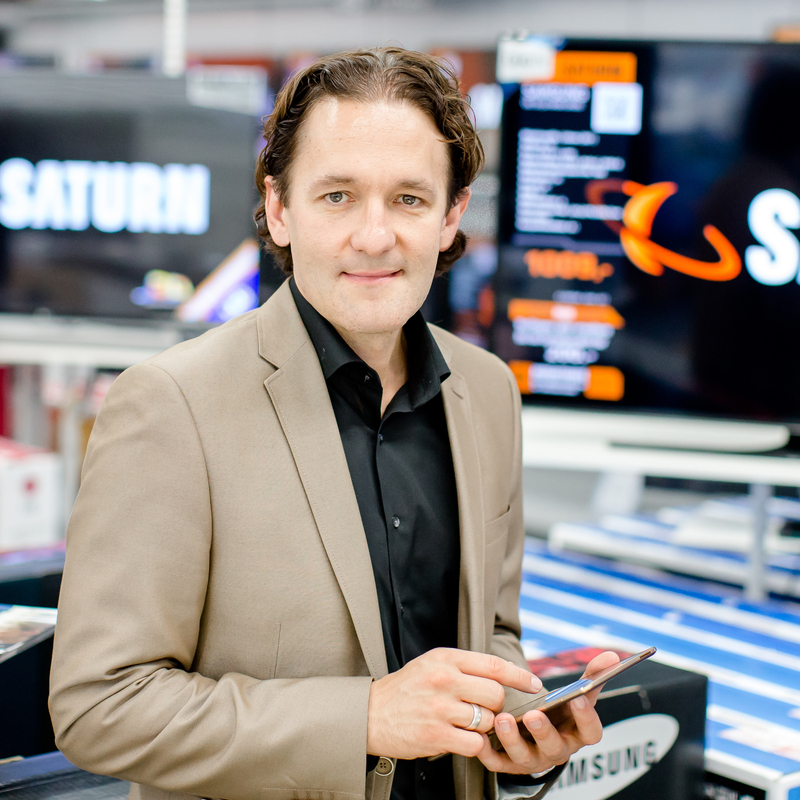 The MediaMarktSaturn Retail Group is Europe’s biggest consumer electronics retailer. Together with you, we’re determined to enrich the digital lives of our customers. After all, we’re already in touch with them about 6 million times a day! Are you familiar with terms like Scrum, DevOps and API? Do you know what Product Teams do – and does Sprint mean more to you than simply running for the bus?! Above all, do you feel like working with the very latest technology? If so, it’s time we got to know each other! MediaMarktSaturn Technology is all about agile working, cool teams with pleasant colleagues, a relaxed, informal atmosphere, and loads of fun! To design, develop and successfully run our online shops mediamarkt.de and saturn.de, we need plenty of expertise in various areas. Our goal is to offer our customers the best possible service coupled with a unique shopping experience. Consequently, we require a large product range and enough information about the items we stock. As part of the MediaMarktSaturn Retail Group, we’ve combined logistics services and our call centre in Erfurt since 2012. Grow with us and join the hundreds of dedicated employees working for redcoon Logistics GmbH on behalf of MediaMarkt and Saturn. Our powerful teams dispatch parcels and answer customers’ telephone enquiries. A good balance between work and family is essential if employees are to feel motivated and be successful in the long term. That’s why we offer many different childcare schemes and help staff who are caring for relatives. We offer first-class conditions to help make our employees’ work routine more productive! Your health is important to us. We feel a certain responsibility for your physical and mental well being. That is why we created “Stay Fit”, a health initiative that promotes an active and healthy lifestyle with a variety of different activities and events. This includes sporting activities such as running groups, a cooperation with a local gym, and sports groups. We also offer preventative medical check-ups, an ergonomic work environment and a healthy choice of food in our canteen.